 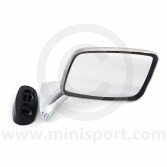 Browse genuine and original specification Door Mirrors for Classic Mini as part of the dedicated Grilles & Brightwork department at Mini Sport. 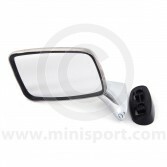 Our Door Mirrors are sourced and manufactured for suitability and reliability in all Classic Mini Models with styles that take inspiration from the original aesthetic of the Mini and Mini Cooper. 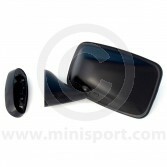 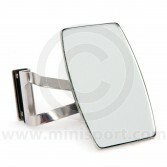 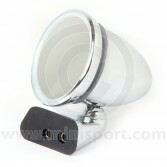 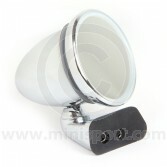 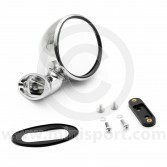 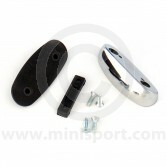 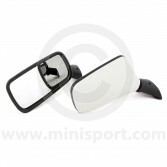 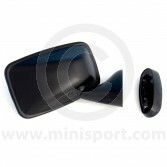 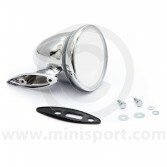 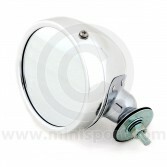 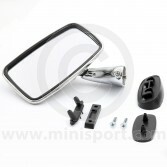 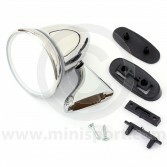 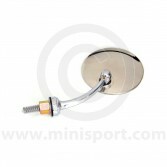 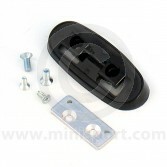 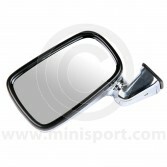 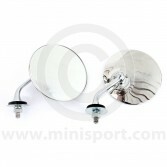 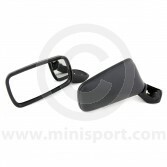 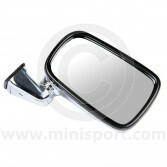 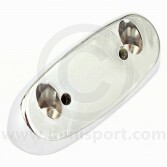 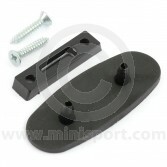 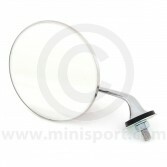 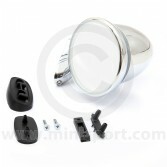 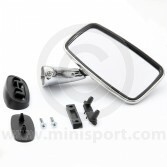 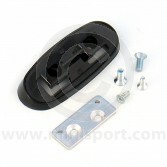 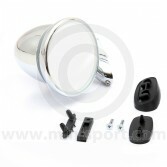 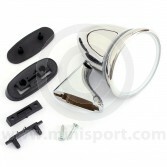 Our extensive range of Door Mirrors for Classic Mini includes Door Mirror Kits, Single Door Mirrors, Interior Rear View Mirrors, Door Mirror Fitting Kits and Door Mirror Fitting Adaptors in a selection of styles and finishes.